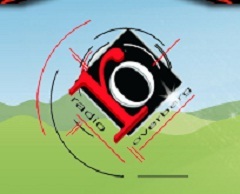 Radio Overberg Live Streaming Online . It broadcasts @frequency 98.4 MHz . It is one of the most famous radio station in South Africa . Best Browser to Listen : Google Chrome ( It plays well in all modern browsers ) . Postal Address : Posbus 10 , Bredasdorp 7280 .